Your phone system plays an important role in providing your customers and prospects a professional, reliable, and up-to-date image of your company. 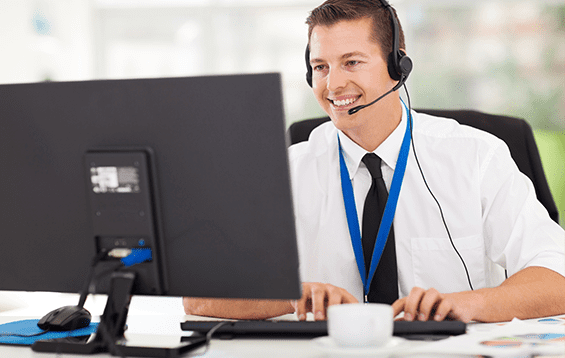 It also is a business lifeline for customer service and to connect your team, especially if you have employees in the field or at other locations. 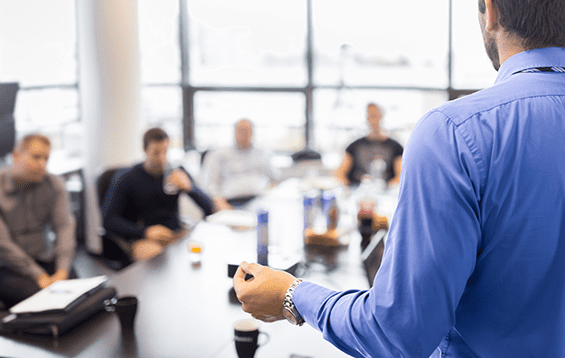 For these reasons, the role of your phone system provider is not simply to install and maintain, but also be a partner committed to your business success. 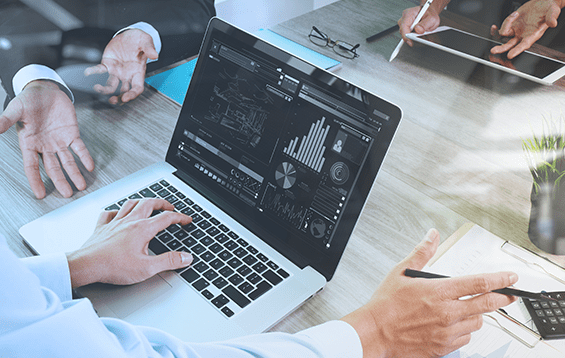 As a Business Partner to industry leaders ShoreTel and Avaya, Comstar delivers voice and Unified Communications solutions to businesses of all sizes throughout the country. Our engineers make sure your system works as you need it to, without excuses or complicated intervention. 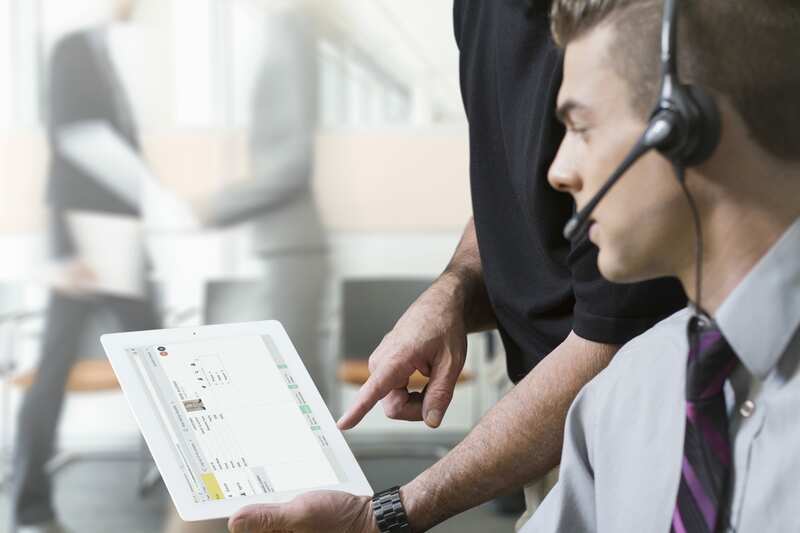 With connected applications like mobility, conferencing, instant messaging and more, you can continually adapt your system to meet the changing face of today’s workforce. You can reduce or even eliminate your communication infrastructure costs by switching to a hosted phone system. A flat monthly fee will cover maintenance, updates, and even customer support. 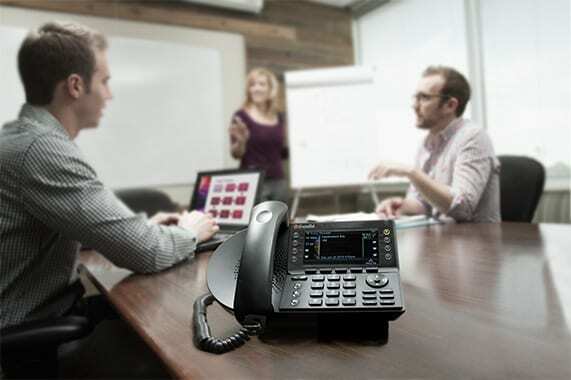 A hosted PBX service is an excellent solution for multi-site enterprise businesses that need interoffice communication and connectivity or have remote employees who need to function as if on site. Through our data center, your phone, Internet access, and private VPN/MPLS connections are always protected, providing business continuity and resiliency. Managing telecommunications inventory and costs can be difficult – if not impossible – when your IT department and Accounts Payable are not on the same page. 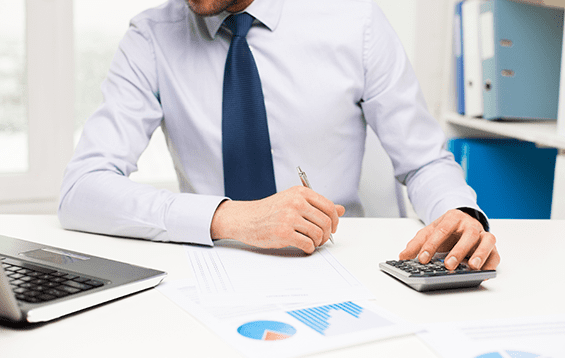 While accounting is tasked with making sure that the bills are paid on time, the IT department is typically responsible for ordering, implementing and managing the services. Often, though, the ordering and payment is done with less than optimal communication between the two sides, and accounting may continuously pay for services, lines, and features that are not on IT’s radar. To protect your bottom line and keep your charges to strictly the services you use and need, Comstar consultants will perform a full, detailed analysis of your phone and data scripts. A thorough review of your contracts and invoices can translate into additional savings and be your best line of defense against wrongful charges. ANI, CLEC, CSC, DID, LNP, MPLS, PRI, ISDN. If you know the lingo behind acronyms like these, we salute you. If not, though, be assured you are not alone. When making changes or ordering new voice and Internet services from any carrier, having a “translator”, or a consultant, at your side to explain unfamiliar terms is a huge advantage. An added bonus is if that consultant will sit and wait through all those long hold times on the phone for you and be ready to answer the call backs that you can’t miss. Comstar consultants understand the complicated jargon and procedures in carrier operations so we can communicate effectively on your behalf. We identify your needs and budget to help you decide the best carrier plans in everyday business terms. When you’re on a deadline, we will handle the time-consuming communication with the carrier to overcome unexpected delays, and ensure that in the end, you receive every aspect of your service according to contract. Ongoing maintenance can be a continual concern for any piece of equipment or new technology. Comstar Technologies is able to offer the highest level of responsiveness and expertise through our service level agreement program, that includes technology support, service, and emergency response. The features on your phone system are more than just mysterious and unknown functions. Your phone system should be helping your company generate more income through improved productivity, on-hold selling, and boosted customer service performance. With the right training, your business will run more efficiently, expanding your time to focus on more important tasks.